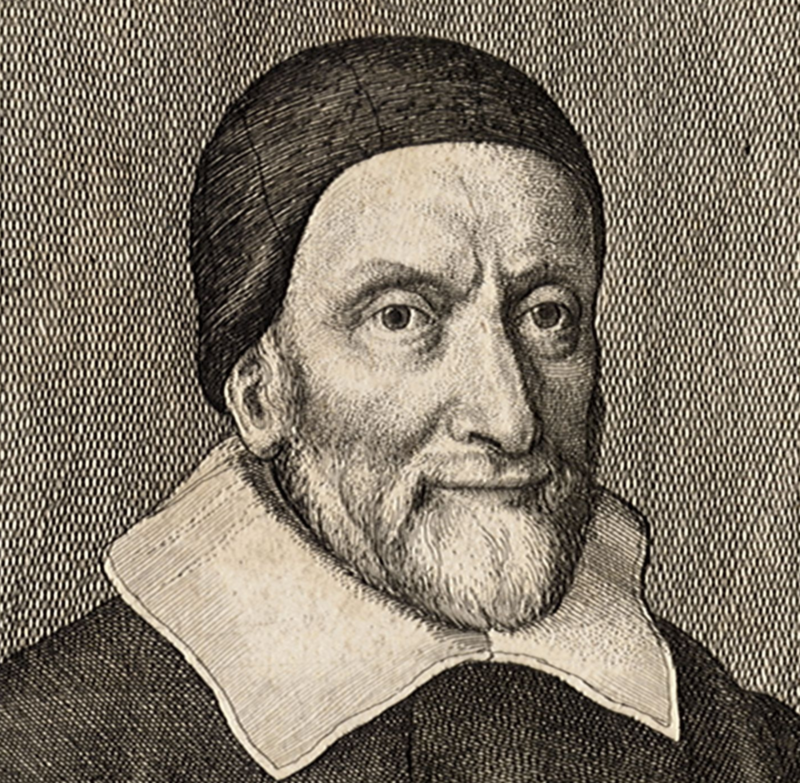 About Us — Oughtred Co.
William Oughtred was an English mathematician who utilized the development of logarithms and their scales to create the sliderule. It was an ingenious, simple, and enduring invention. Our aim is to bring such simplicity to test preparation for Professional Engineering Licensure. The process for earning a Professional Engineering License can be daunting. Have you been out of school for some period of time? Was your educational experience mixed? Context can have an big difference in your level of comfort in preparing for the 8 hour exam. It should be easier. All of the concepts you will need to know to successfully pass are in the public domain. Our goal is to empower this knowledge and organize it so that you can be confident you are prepared. I am working diligently in preparing more test material for the FE and PE tests in mechanical and civil engineering. Where appropriate, I will partner with other engineers to prepare electrical engineering questions as well. Stay tuned. In the meantime, there are 3rd party test resources you can use for your upcoming test. J. de la Fuente holds a P.E. in mechanical engineering. He is currently in the aerospace industry working for a firm in Sunnyvale, California. He received his B.S. and M.S. in Mechanical Engineering from Santa Clara University.